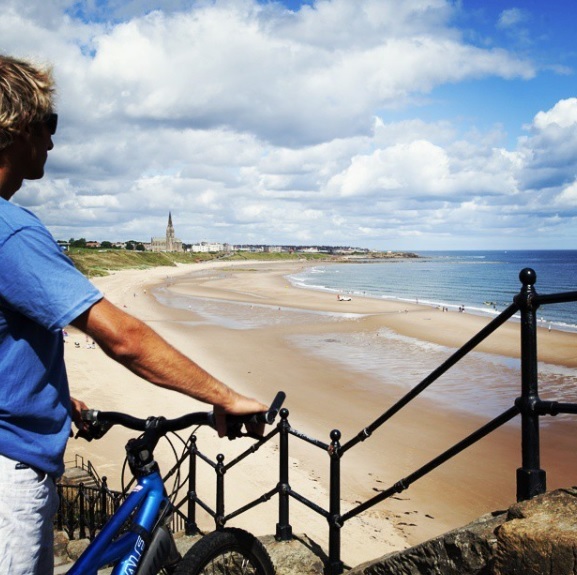 A mile long stretch of golden sands that attracts people from across the region, Tynemouth Longsands is simply stunning. The Blue Flag award-winning beach is popular for many different reasons and is used all-year round. 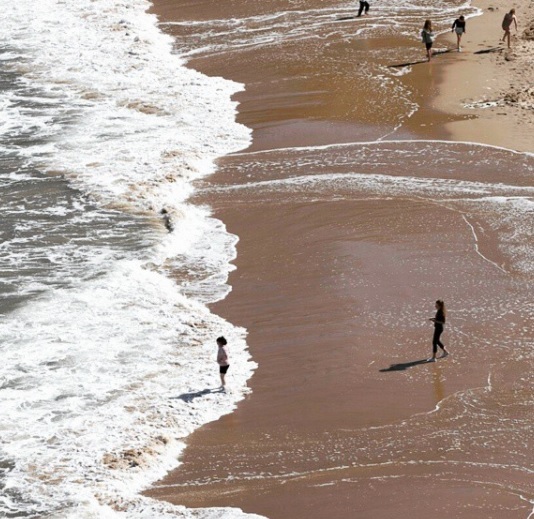 In the summer when the sun is out there is no better place to be as people flock from miles around to soak up the sun, play beach games and bathe in the sea. Longsands has developed a national reputation as a surf destination and has staged national championships. It is a great place to learn to surf with lessons and board hire available. 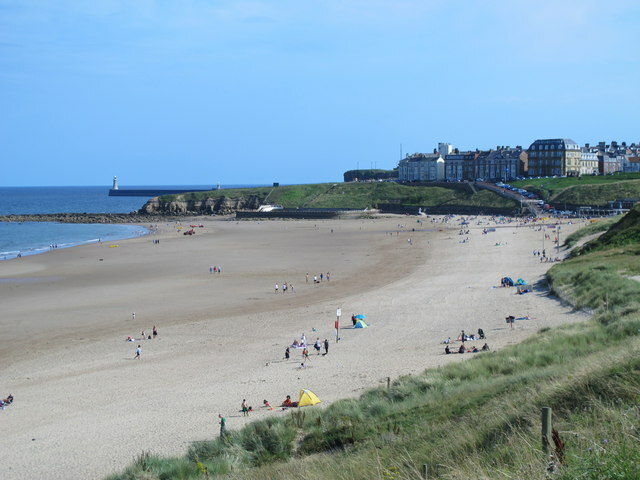 The beach has even been used for premier League football training by Newcastle United and has featured in the Hollywood movie "Goal". It is one of the most painted and photographed beaches in the country and the view looking North is breath-taking. In the summer beach lifeguards operate and there are seasonal restrictions on dogs.